Home/Formula 1 News/Breaking News/The ex-F1 club: Who’s competing in the Rolex 24? The first major event in the motor racing calendar is the coveted Rolex 24 Hours of Daytona, commonly referred to as the Rolex 24. The race features Indy 500 winners, Le Mans 24 winners and a certain two-time Formula One champion. 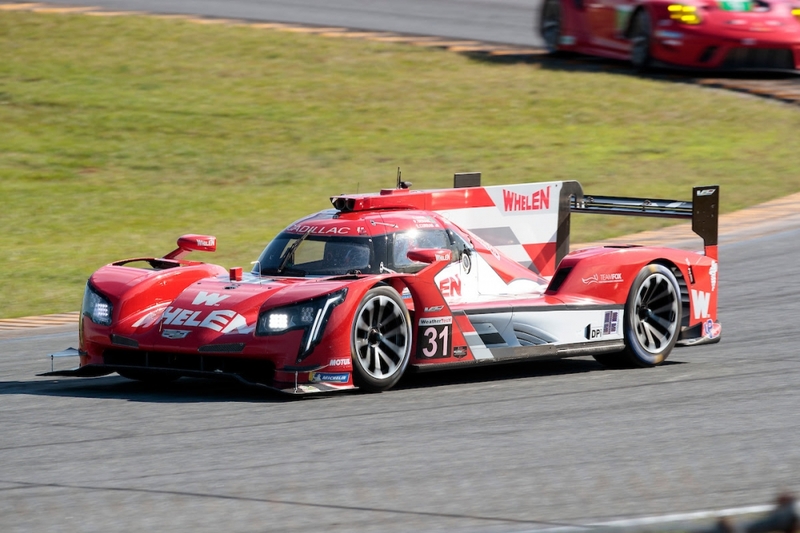 Much like the World Endurance Championship, the race (which forms part of the American IMSA Sportscar Championship) will have four racing categories; Daytona Prototype International (DPi), Le Mans Prototype 2 (LMP2), GT Le Mans (GTLM) and GT Daytona (GTD). The race also features a host of drivers who have raced in Formula One, so who can you look out for in the Rolex 24? We’ll take you through a list of former F1 drivers who you can cheer for this weekend. The race itself begins on Saturday 26th January at 7:35pm (UK time) and is available for UK viewers to watch on the IMSA website. 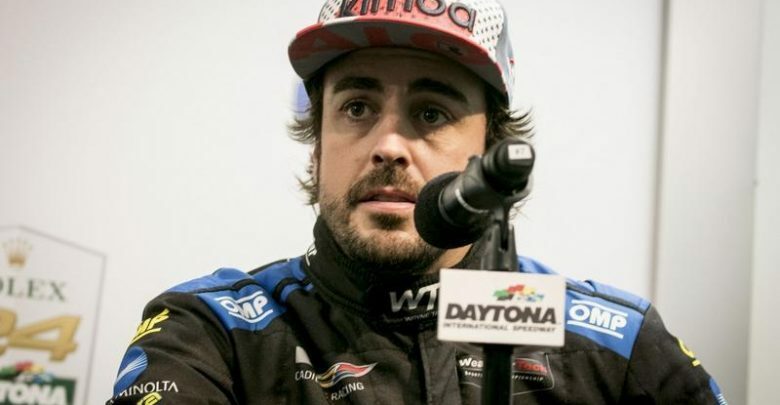 Fernando Alonso (car number 10): Once again one of the main draws for Formula One fans watching American motor racing, Alonso makes his second appearance at the Rolex 24. 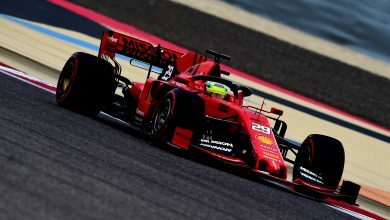 His troublesome debut in 2018 was something of test for his ultimately-successful foray into Le Mans, but this year’s entry is a more serious one, and the two-time Formula One champion joins the Wayne Taylor Racing team, previous winners of the event. 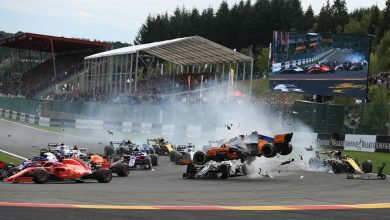 Kamui Kobayashi (car number 10): One of Formula One’s cult heroes, the Japanese racer will be Alonso’s team-mate for the 2019 race, making his debut at the 24 Hours of Daytona. The Le Mans lap record holder and seasoned endurance racer hopes that this opportunity will open the doors to expand his career in America. Alonso and Kobayashi will drive alongside 2016 WeatherTech SportsCar Champion Renger Van Der Zande and 2017 Rolex 24 winner Jordan Taylor (who is also Wayne Taylor’s son). 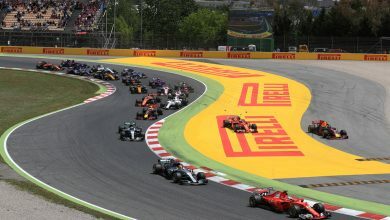 They qualified for the race in sixth place. Juan Pablo Montoya (car number 6): Another fan favourite, Montoya has become one of the most successful drivers at the 24 Hours of Daytona, being part of the winning team three times before (2007, 2008 & 2013). This will be his 10th time at the event, but it remains to be seen if he will use this as a springboard for another attempt at the 24 Hours of Le Mans, an event he only contested for the first time last year. He starts third for this year’s attempt. Rubens Barrichello (car number 85): Formula One’s longest-serving race driver has mostly been racing in Brazilian Stockcars since his F1 retirement, but he will be making his fourth appearance at the 24 Hours of Daytona, although his last race was in 2016, when he and his team finished runner-up by only 26 seconds. He and his team-mates will start the race in eighth. Felipe Nasr (car number 31): A driver who many would argue was prematurely booted from Formula One, Nasr will make his third attempt at winning the Rolex 24, with previous attempts coming in 2012 and 2018. He missed out on Daytona glory last year, but went on to take the IMSA Sportscar Championship crown with Whelen Engineering Racing. Continuing with the same team, he and his team-mates line up in fifth for this year’s event. Christian Fittipaldi (car number 5): Another man who also perhaps left Formula One too soon, he is the nephew of former F1 champion Emerson Fittipaldi and a driver who has become a American sportscar expert. 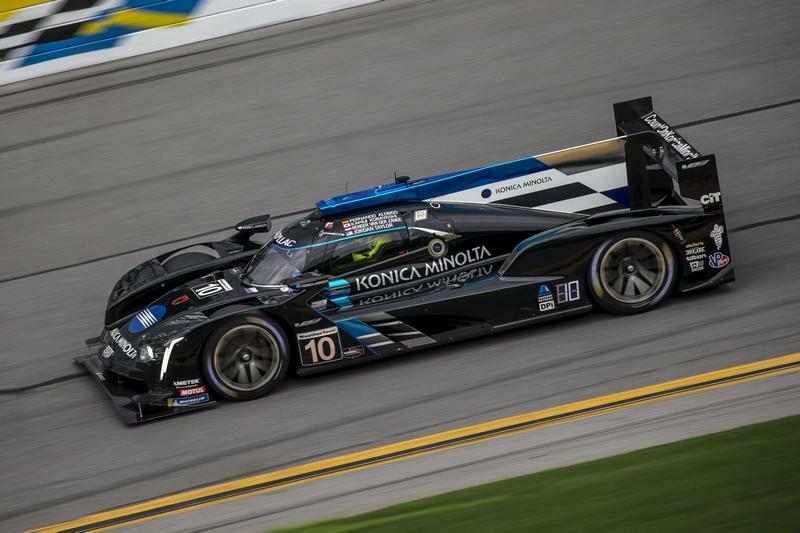 A three-time winner at the 24 Hours of Daytona and a two-time WeatherTech SportsCar Champion, Fittipaldi remains part of the team that took last year’s race win, along with Joao Barbosa and Filipe Albuquerque. Mike Conway joins them for the defence of their crown, but they will start behind the LMP2 cars after a problematic qualifying session. Alexander Rossi (car number 7): The 2016 Indy 500 winner may only have a handful of F1 appearances to his name, but his stock continues to rise over in the States. Last year’s runner-up in the IndyCar championship, Rossi will make his first proper attempt at Daytona glory, with his only other appearance coming in 2014 when he drove the radical Deltawing Car. He and his Acura Team Penske team-mates will start second on the grid. Pastor Maldonado (car number 18): There are only four cars representing LMP2 this year, so he and the DragonSpeed team will fancy their chances of at least making the LMP2 podium in Daytona, starting the race their class. Maldonado has spent last year competing in the World Endurance Championship and will use the same car at Daytona. Alex Zanardi (car number 24): One of the headline acts of this year’s event, CART champion and gold-medal-winning Paralympian Zanardi makes his Rolex 24 debut this year, representing BMW Team RLL. 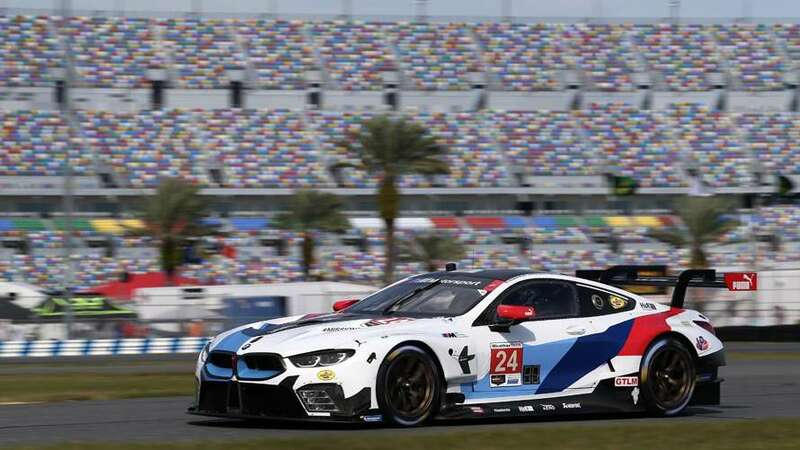 He and his colleagues will start seventh in class out of a nine-car GTLM field, out-qualifying the second BMW car by just over 0.03 of a second. Sebastien Bourdais (car number 66): Formerly of the brutal Red Bull driver academy, the four-time ChampCar champion and multiple IndyCar race-winner will be competing in his tenth 24 Hours of Daytona in 2019, an event he won back in 2014. He switched to the GT class Ford for 2016, taking class victory in 2017. He continues with Ford and they will start sixth in GTLM. Jan Magnussen (car number 3): The former McLaren & Stewart F1 driver will make his 15th consecutive appearance at the 24 Hours of Daytona in 2019, having raced there since 2005. He only took his first class win in 2015 after a switch to Corvette a year earlier. 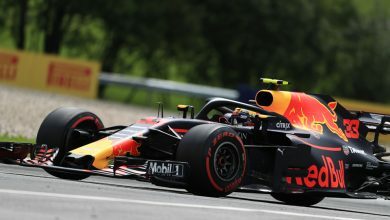 He’s been a class front-runner ever since and will continue with the team in 2019, starting this year’s race from second place in class. Markus Winkelhock (car number 19): The man who went down in history as the only driver to lead his only Formula One race (at a bonkers 2007 European Grand Prix), Winkelhock has had a successful sportscar career. The GT1 and Blancpain GT Series champion has been associated with Audi for a few years now, and Moorespeed’s switch to Audi R8s has paved the way for Winkelhock to make his debut at Daytona in 2019, although qualifying 19th in class. Pedro Lamy (car number 51): The former Lotus and Minardi F1 driver has become a mainstay in sportscar racing. Twice narrowly missing out on the overall Le Mans win, he’s a three-time winner of the old Le Mans Series (pre-WEC era) and an FIA GT champion. He’s not had any success in his last four visits to Daytona, but he and his Ferrari-equipped Spirit of Race team-mates will start the race sixth in class.